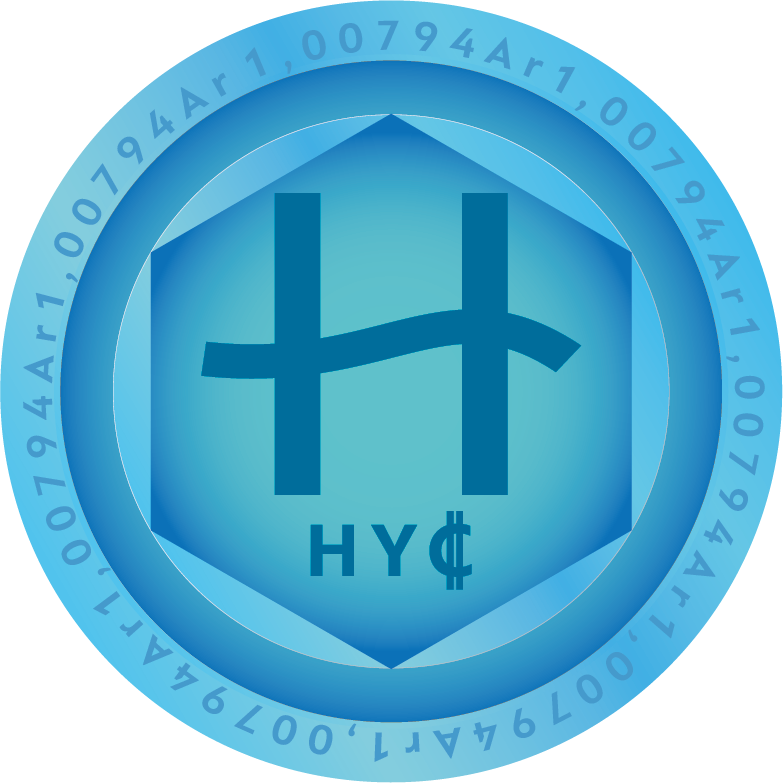 Our HydroCoin HYC – Bonus-Race is going on. 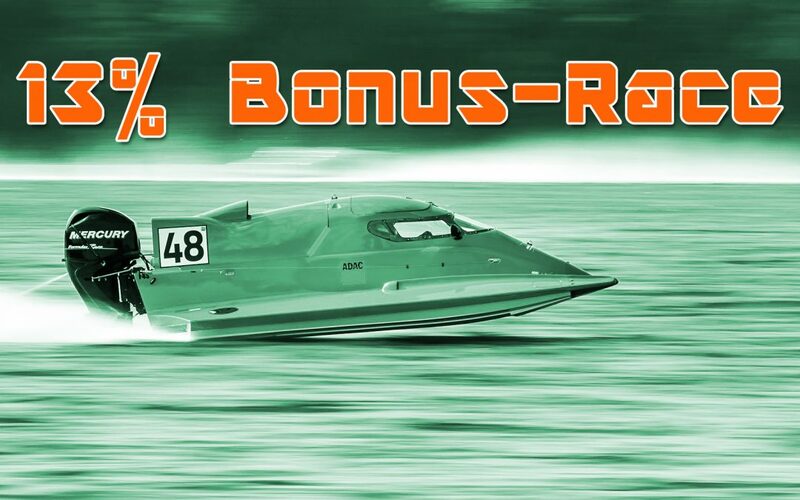 Again, every week the bonus will decrease and the minimum purchase to qualify for the bonus will increase. In week 3 you can earn 13% Bonus on every purchase of HydroCoin HYC. The minimum purchase to qualify for this bonus is now 100 HYC. To apply for the bonus, send us an eMail with your name, the transaction-number (TxHash) of your purchase, and your username in Telegram.